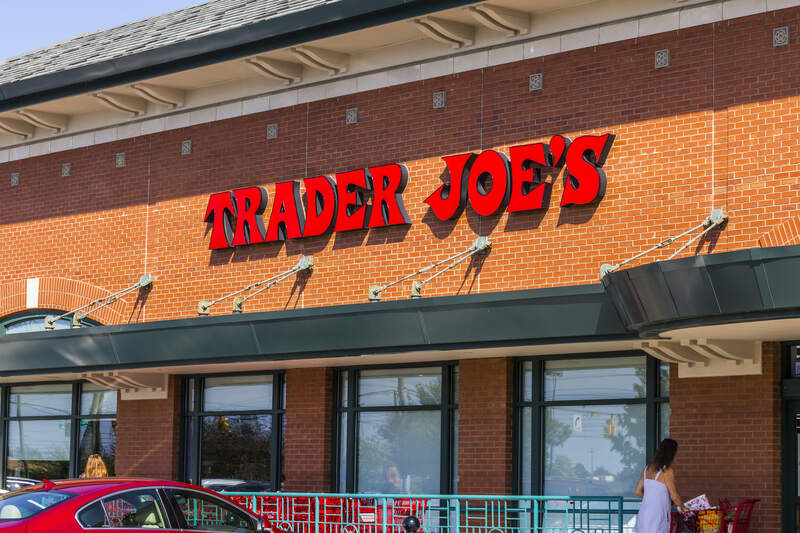 I try my darnedest to avoid making eye contact with the Trader Joe鈥檚 beauty section because I never really need anything from it. And most of the stuff isn鈥檛 travel size, which I prefer when trying new products for the first time. (My skin can be pretty finicky, so I like to test things out before fully committing to them.) Plus, I have a bunch of go-tos for basically everything already anyway. But more often than not, those shelves just draw me in. I blame it on the fact that the toiletries are located along the perimeter of my local store, where the forever-long line often snakes (read: I have ample time to browse and compulsively buy). I really should do what everyone else does and bury my nose in my phone instead! On a recent visit, a pretty pink tube caught my eye, and once I realized it was TJ鈥檚 new Grapefruit Ginger Sugar Scrub, I had to throw it in my basket. I take exfoliating pretty seriously because I鈥檓 prone to dry skin and have eczema, which only gets worse once temperatures drop. The more I properly exfoliate, the less of an issue I have with redness and itchiness. I鈥檝e got a great facial polish, but I鈥檝e yet to find the best full-body situation. And you know I鈥檓 not wasting the pricey face stuff on my arms and legs! First, let鈥檚 talk scent. I鈥檓 a fan of grapefruit and citrus-forward smells; to me, they communicate cleanliness and aren鈥檛 as polarizing as the more gourmand scents like vanilla, which people tend to either love or hate. But I don鈥檛 necessarily want my body to smell like Pine-Sol Lemon Fresh, either. That鈥檚 why I tend to gravitate toward some of the lighter, tarter grapefruit blends 鈥� and this scrub didn鈥檛 disappoint. It鈥檚 a nice mix of sweet and spicy, with that little bit of ginger thrown in there. 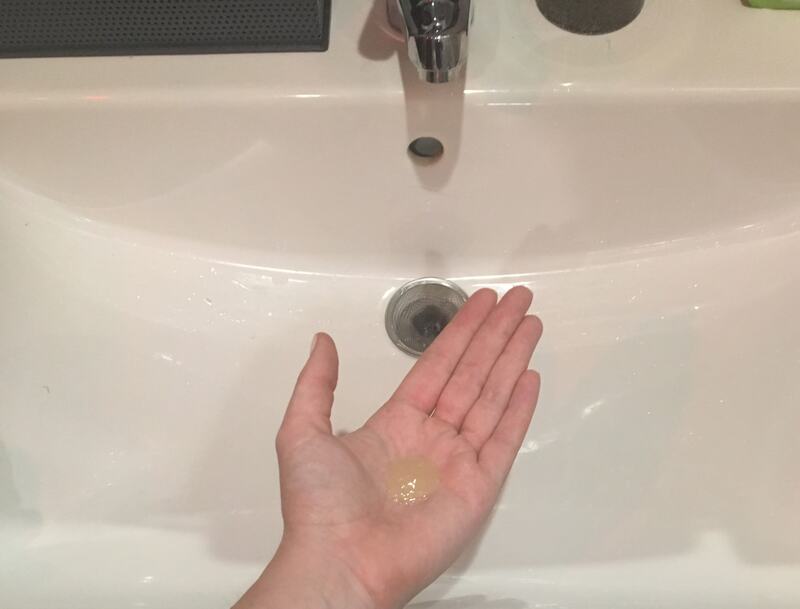 It still reads as fresh and clean to me, and a faint bit of citrus lingered after my shower 鈥� but I didn鈥檛 smell like I had just peeled a hundred oranges. As far as performance goes, the scrub has an almost petroleum jelly-like appearance, but isn鈥檛 too thick or greasy going on or after washing off. Sugar is the main exfoliator, and the grains are pretty fine. I massaged the scrub onto wet skin and had no issues whatsoever moving the product around. It rinses pretty easily, as well. For comparison, I tried it on one arm and not the other. The arm I used it on was much silkier to the touch post-shower. I鈥檓 not sure if that was because of the exfoliating, the moisturizing ingredients, or a little bit of both. But I鈥檓 into it, regardless. And the softness seemed to last all day. At just $6 for an eight-ounce tube, I鈥檇 definitely buy it again. I鈥檓 thinking of using it every other day from now until spring, so we鈥檒l see how many washes I鈥檒l get out of it. 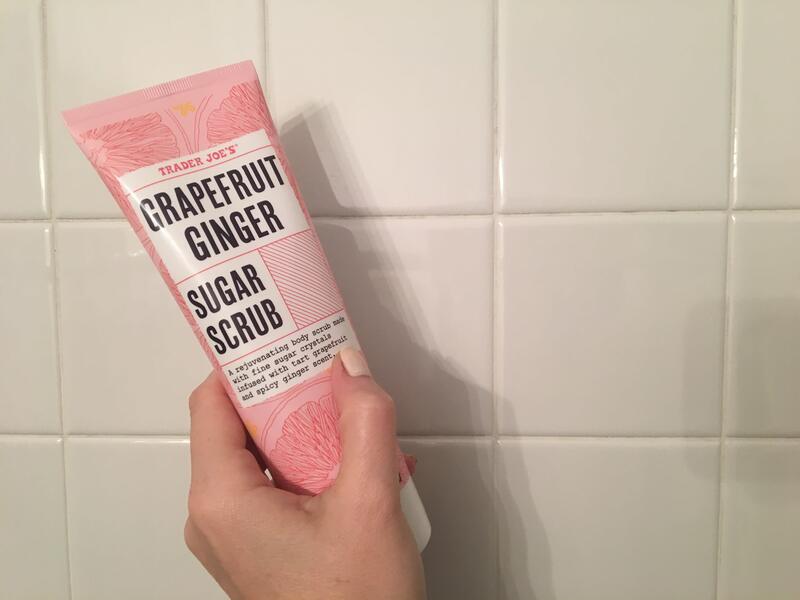 If you like the scent of grapefruit, and want to exfoliate (without getting involved with all that body brushing and those chemical peels), give this a try. Have you tried this? What鈥檇 you think?